Shameel Joosub, CEO of the Vodacom group. The Vodacom group has introduced what it says is the largest BEE transaction in the telecommunication industry to date, worth up to R17.5 billion. This as the telco group, its existing BEE partners and a newly formed staff scheme today announced a broad-based BEE transaction that will see the BEE partners exchange their current shareholding in Vodacom South Africa for a shareholding of between 5.8% and 6.25% in the Vodacom group. The group has agreed terms with Royal Bafokeng Holdings (RBH), Thebe Investment Corporation, existing BEE partner YeboYethu, and a newly formed staff scheme, whose combined interests will be consolidated into a new YeboYethu BEE structure that will own shares in the Vodacom group. Vodacom says the transaction, which remains subject to regulatory and shareholder approvals, will replace and build on the R7.5 billion Vodacom SA BEE ownership scheme that was concluded in 2008 and anticipated to unwind on 8 October 2018, 10 years after its implementation. "The existing transaction, comprising a 6.25% shareholding in Vodacom SA held by YeboYethu, RBH and Thebe, has delivered meaningful value to its participants, benefitting over 102 000 YeboYethu investors and 8 500 current and past Vodacom SA employees," the telco says. The new BEE transaction, in which the YeboYethu shareholding will be substantially increased, will be funded through a combination of third-party and vendor financing, reinvested equity of R4.5 billion from the existing BEE partners and facilitation from Vodacom group. The new transaction will extend the relationship between Vodacom group and YeboYethu for at least the next 10 years, with the possibility to extend beyond that period. "It was crucial for us to retain our empowerment shareholding but at the same time, go one step further. Our intention was always to move our BEE investors from being shareholders in Vodacom South Africa to a shareholding at the group level, thereby giving them exposure to the broader local and international markets in which Vodacom group trades. 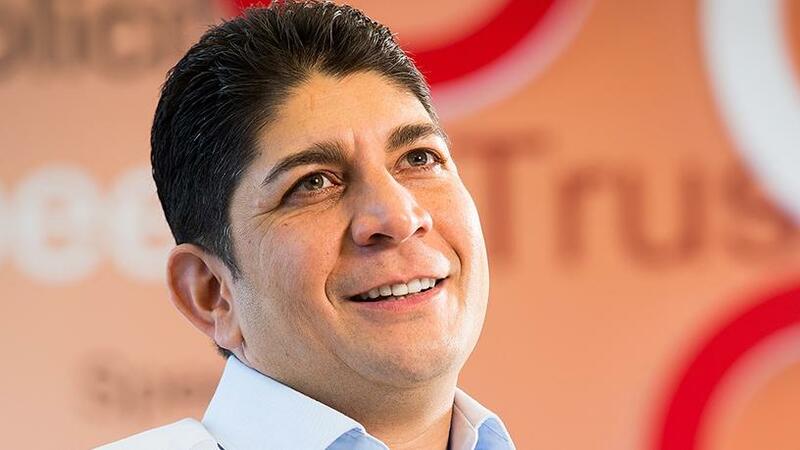 YeboYethu's shareholding in Vodacom group will increase to around 6.25%, giving Vodacom group an effective BEE shareholding of [approximately] 20%," says Vodacom group CEO Shameel Joosub. For the telco, a critical component of the transaction will be Vodacom SA employees, 4 637 of whom will participate in a new staff scheme funded by Vodacom group to the value of R3.5 billion. Through this vehicle, employees will own approximately 20% of YeboYethu. Vodacom established YeboYethu in 2008. At the time, YeboYethu issued 14.4 million YeboYethu ordinary shares at R25 each and, as a result of the public offer, more than 102 000 qualifying black investors bought a stake in Vodacom SA. In August 2016, YeboYethu listed its ordinary shares on the JSE's Empowerment Segment. Vodacom says YeboYethu will remain listed on the JSE. "Our original BEE deal has delivered significant value to our BEE partners. Its unwind will deliver approximately R7.5 billion of value, or 6.7x the original capital our BEE partners invested into the 2008 transaction. This is considered one of the most profitable and successful value realisations by any BEE transaction concluded in South Africa to date. A shareholder that invested the minimum R2 500 in 2008 will unlock approximately R16 000 of value through this deal," Joosub adds. "Part of this value will be returned to our existing BEE shareholders in the form of an upfront special dividend of R3 billion, which provides substantial liquidity for our partners and amounts to 2.7x the original capital they invested into the 2008 deal. A shareholder that invested the minimum R2 500 in 2008 will receive circa R6 000 in cash," Joosub says. Vodacom group is the largest mobile network operator in SA, with significant operations in Lesotho, Tanzania, the Democratic Republic of the Congo, Mozambique and Kenya, through Safaricom. The new BEE transaction will see the Vodacom SA BEE shareholders settle their outstanding vendor funding. RBH and Thebe will then exchange their shareholding in Vodacom SA shareholding for shares in YeboYethu. After this consolidation, YeboYethu will declare a R3 billion special dividend, or R67 per YeboYethu share, to its shareholders. A new staff scheme, funded by a R1.05 billion contribution from Vodacom group, will acquire YeboYethu shares from the existing Vodacom SA employee stock ownership plan and subscribe for additional YeboYethu shares. YeboYethu will then exchange its shareholding in Vodacom SA for shares in Vodacom group. YeboYethu will issue R5.8 billion preference shares to third-party banks and R4.7 billion preference shares to Vodacom group and use the proceeds to subscribe for new shares in Vodacom group. The R10.5 billion of preference shares funding that YeboYethu raises carries "a very attractive pricing, approximately 69% of prime". 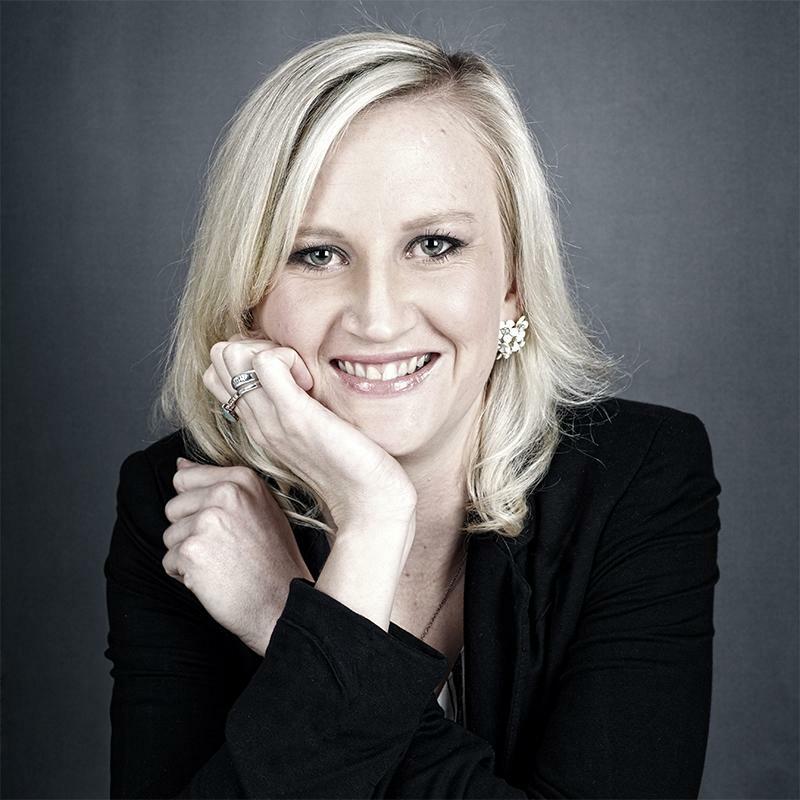 "These are exciting times for YeboYethu shareholders as we continue to invest in the next 10 years, building on what we have already achieved over the last 10 years with an increased involvement as Vodacom group's BEE partner, in the largest BEE transaction in the ICT sector," says Zarina Bassa, chairperson of the YeboYethu board of directors. "The board is unanimously supportive of the transaction as it creates immediate value now for the more than 82 800 black investors through the cash dividend and, importantly, an opportunity to reinvest on favourable terms in the Vodacom group," Bassa adds. The transaction will be priced using the 60-day volume-weighted average price of a Vodacom share on the pricing date. Vodacom says for illustrative purposes, this is assumed to be R152.50. It is expected that the final pricing of the transaction will be confirmed in early July 2018 and the transaction implemented in September 2018.